Core i3 high quality vinyl case stickers x 10 measure 20x27mm. Core i9 high quality vinyl case stickers x 10 measure 20x27mm. 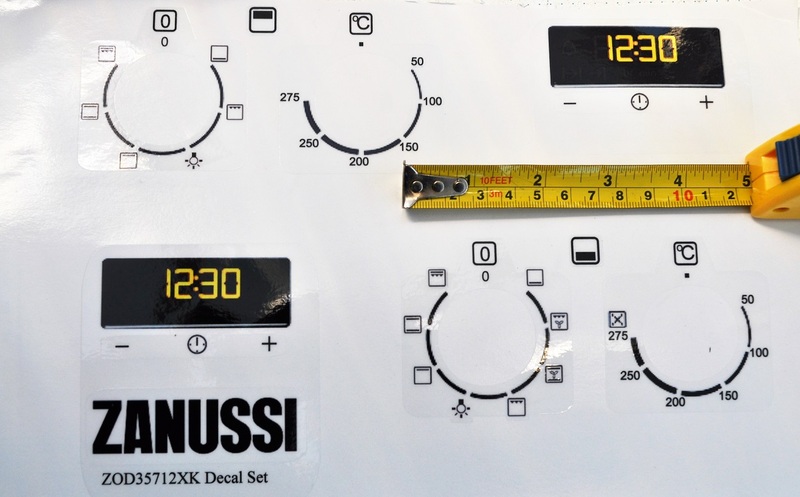 Zanussi oven, cooker decal sticker sets for worn facias. ZANUSSI logos in solid vinyl, perfect for scratch covers. Zanussi logos x 6 small in clear and solid black. Zanussi ZGH65411XB, ZGH65414XB, ZGH65414XX hob sticker set. Zanussi ZOB31471XK fascia sticker set for worn fronts. Zanussi zod35712xk decal sticker set, may suit others.